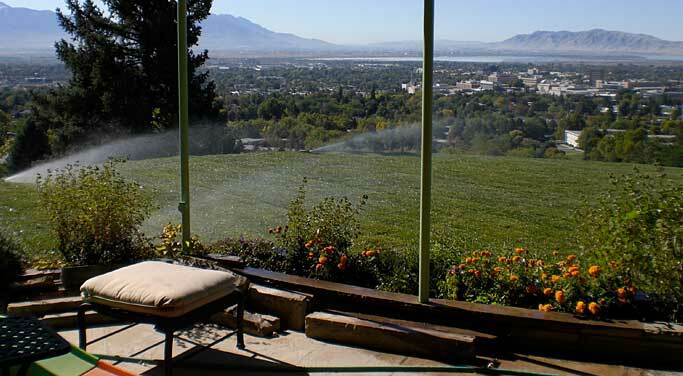 Serving Utah county landscaping needs since 1995! To reply back we'll need your email address. 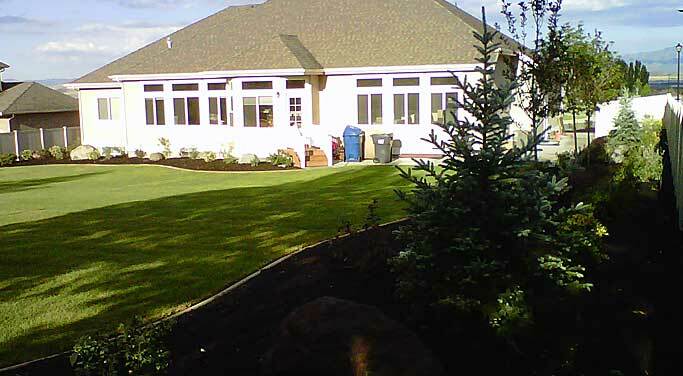 Cardon Landscaping has worked on all forms of commercial and residential projects. We will meet with you to get an overall feel as to what you want your finalized project to look like, remember anything you can imagine, Cardon can bring to life. 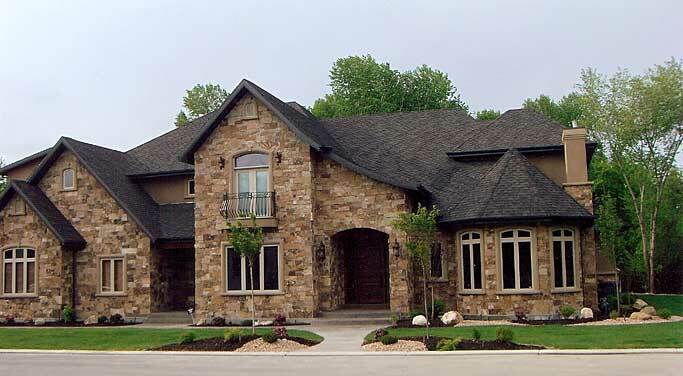 Total water management, from drainage to sprinkler systems, and water features, let us do your project right. Many options are available when installing your turf, from sod to hydroseed, or combinations of both, let's discuss your project needs and your budget. This is a Full Design/Installation project where we worked with the homeowners to accomplish the preferred layout and function to take full advantage of their views overlooking the valley, and peaceful surroundings to enjoy. This is a Full Design/Installation project where we worked with the homeowners to complete the ideal layout and purpose to take full advantage of their river bottoms secluded feel.